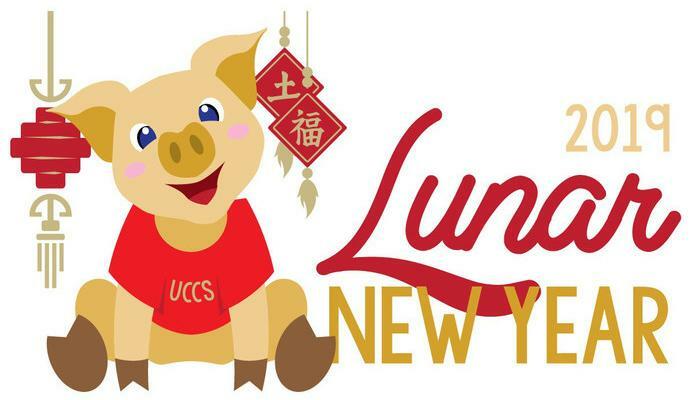 Dining and Hospitality Services and the Asian Pacific Islander Student Union will celebrate the start of the Year of the Pig with Lunar New Year festivities Feb. 5. The celebration will include traditional menu items, giveaways and decorations, and is open to students, faculty, staff and the public during the normal dinner hours of 5-8 p.m. at the Roaring Fork Dining Hall. The Year of the Pig is the 12th and final animal of the Chinese zodiac. The celebration is free for students with a residential meal plan. Students without a meal plan, along with faculty and staff, can dine for $12.95. The price for the public is $17.95. The meal is all-you-care-to-eat. Parking is in the Alpine Garage on level one for $2.50 per hour. Only green residential parking permits are allowed in the garage. Free parking is also available in lot 540, a short walk from the Roaring Fork Dining Hall. Dining and Hospitality Services is committed to experiencing diversity through celebrations. The 2018-19 academic year has been a year of creating traditions that enhance student success at UCCS.